Wylder-518 is a wedding band in Waterford, New York. 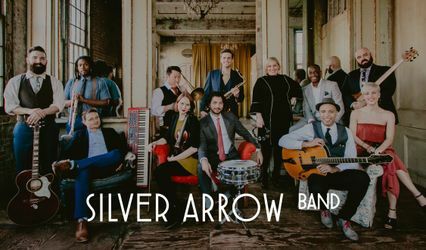 They are an eight piece, high energy band that features male and female vocals, saxophone, trumpet, guitar, keyboard, rhythm section, bass, and drums. They can perform at large events or at intimate wedding events. Wylder-518 can play at your rehearsal dinner, ceremony, reception, cocktail hours, during breaks and for any other wedding events. They use quality sound systems that produce amazing sound in small or large venues. They play music from a wide range of genres including funk, hip hop, motown, oldies, pop, rock, top 40 and more. 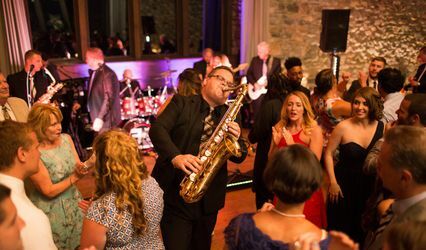 The band now offers event coordination and planning if you need assistance bringing your event together for a flawless wedding day.